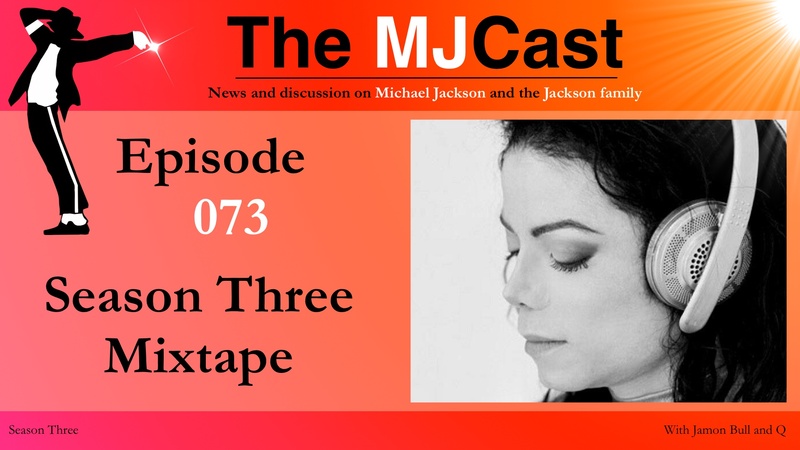 This entry was posted in Mixtapes, The MJCast, Uncategorised and tagged 2000 Watts, 3T, A Place With No Name, Bad, Best of Joy, Better on the Other Side, Black or White, Blood on the Dance Floor, Chris Brown, Cyrano, Dammn Baby, Earth Song, For All Time, Hollywood Tonight, Human Nature, I Need You (Christmas Mix), I Want You Back, Jackson 5, Jam, Janet Jackson, Liberian Girl, London Symphony Orchestra, Louis La Roche, Man In The Mirror, Michael Jackson, Michael Jackson One, Midnight Groove, Mixtape, Moonlight Groove, Never Can Say Goodbye, Peace For Your Soul, Remember The Time, Remix, Remixed by Nick*, Rhythm Nation, Single White Glove, Smooth Criminal, So Far So Good (feat. 3T), State of the World, Stranger in Moscow, The Game, The Jacksons, The Love You Save, They Don't Care About Us, Threatened, Thriller, Tito Jackson, Wanna Be Startin' Something by Jamon Bull (Admin). Bookmark the permalink.